Since last week, when the album was released, I’ve listened it a hundred times. At least. Compared to the others albums, this one is groovy!!!!! And I had the impression I was listening David Bowie at his beginnings!!! Just Love it!!! The impotant thing that it makes me wanna dance! 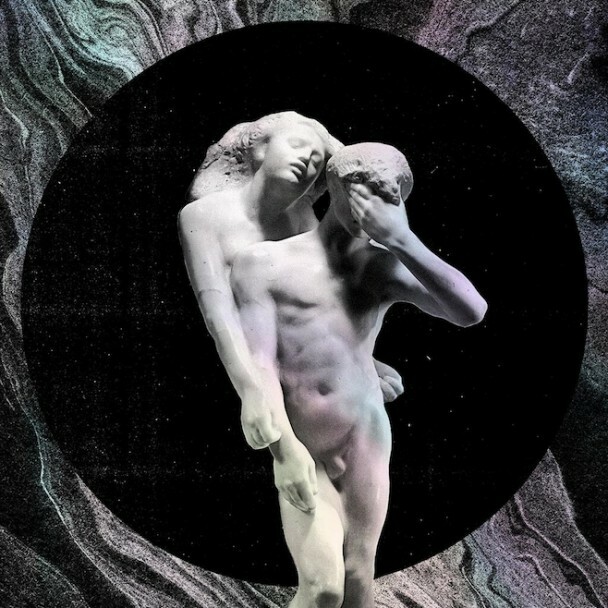 « Reflektor » – disco of the ’80 kind of way. And the voce of Bowie is where it has to be. « Here comes the night time » – Got the impression I am at Rio Carnival and in a song of The Cure. In the same time! Crazy, huh? « Normal Person » – Rock’n’roll, baby!!!! Just perfect!!! « You already know » – Dance! Dance! Dance ’till you die!!! « Joan of Arc » – Led Zepp + David Bowie. Got this in my head! « Afterlife » – Scream, shout and dance= Love. Perfect!